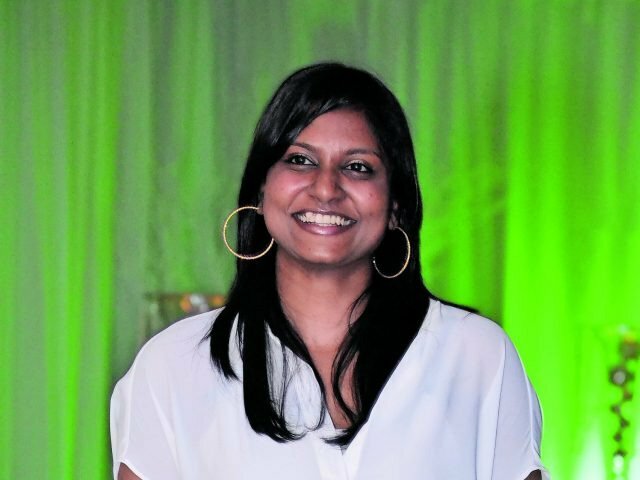 Sherylee Moonsamy manages a capital budget of almost R2-billion per year as chief financial officer at the Johannesburg Development Agency (JDA), the area-based development agency of the City of Johannesburg. After joining the JDA in 2009 as an accountant, she was promoted in 2012 to finance manager. Under this banner, Moonsamy led an integrated process to improve the JDA’s financial, risk, procurement management and governance practices to shift the annual audit opinion from unqualified to clean. In 2016 she was appointed acting CFO. Moonsamy heads up a finance team of majority black women and serves as a mentor and role model for many professionals across ages and disciplines in the urban development sector. Projects that Moonsamy’s team have played a part in implementing include construction of the Rea Vaya stations and busways; the pedestrian and cycling route that connects Alex to Sandton; clinics, parks, and community centres in neighbourhoods including Noordgesig, Westdene, Jeppe, and Rosettenville; and the new international transit interchange near Park Station. Moonsamy, who is inspired by the women in her family and their constant encouragement, says that young people need to dream big and realise their power, no matter what field they are in.